Welcome to the homepage of MK Translation Firm (MKTF)! 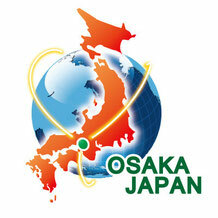 MKTF is an Osaka-based Japanese language service provider (LSP) dedicated to IP translation. 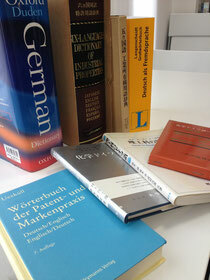 MKTF translate patent specifications systematically according to workflow steps under the cloud translation environment. 1.To ensure quality and consistency,we translate patent specifications systematically according to each workflow step(translation,revision,feedback,etc.). 2.To facilitate your application,we translat your patent specification into JPO format with no additional cost. 3.To effectively runthe operation, we translate patents only. 4.To achieve a seamless translation flow,all the operatiors(in house or freelancers)use the same cloud-basedtranslation systems. 5.To continue the operation even in a potential disaster (e.g.,earthquake) we work under the cloud translation environment. To know more about us, please visit other pages.